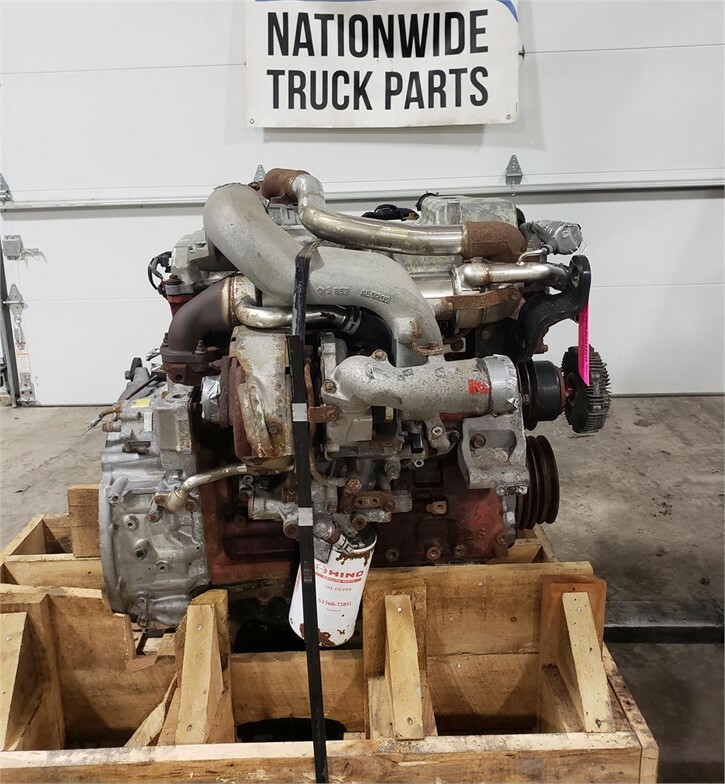 2008 HINO J05D-TF DIESEL ENGINE FOR SALE. 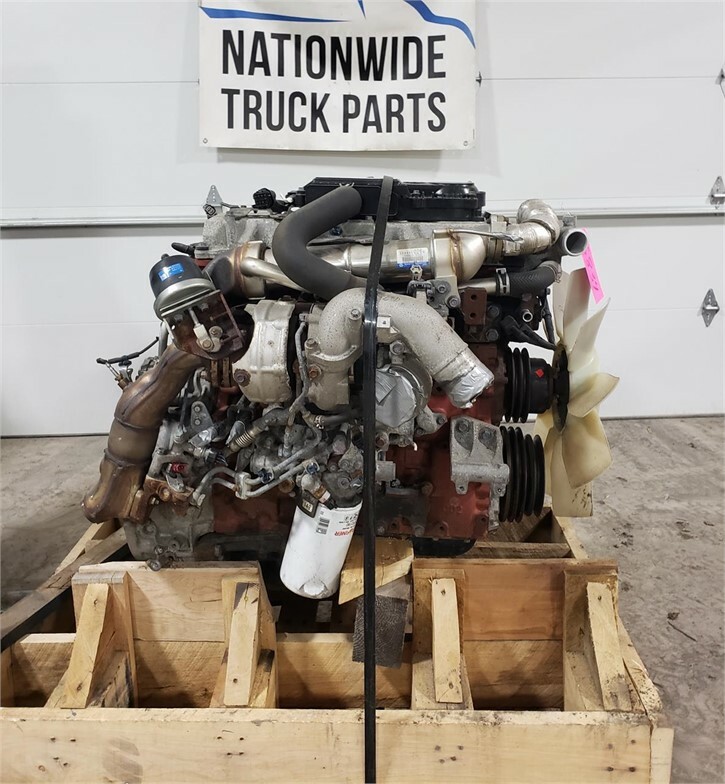 175 HP, LOW MILES ,TESTED AND INSPECTED WITH WARRANTY. CALL OR VISIT OUR WEBSITE FOR MORE INFO! 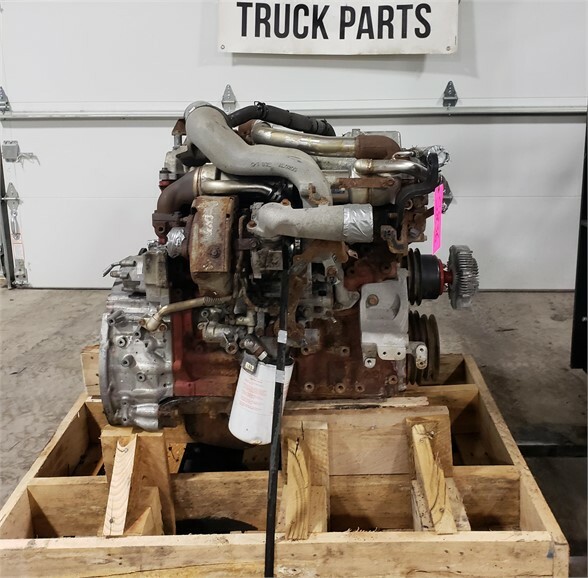 2014 USED HINO J05E-TP DIESEL ENGINE FOR SALE. 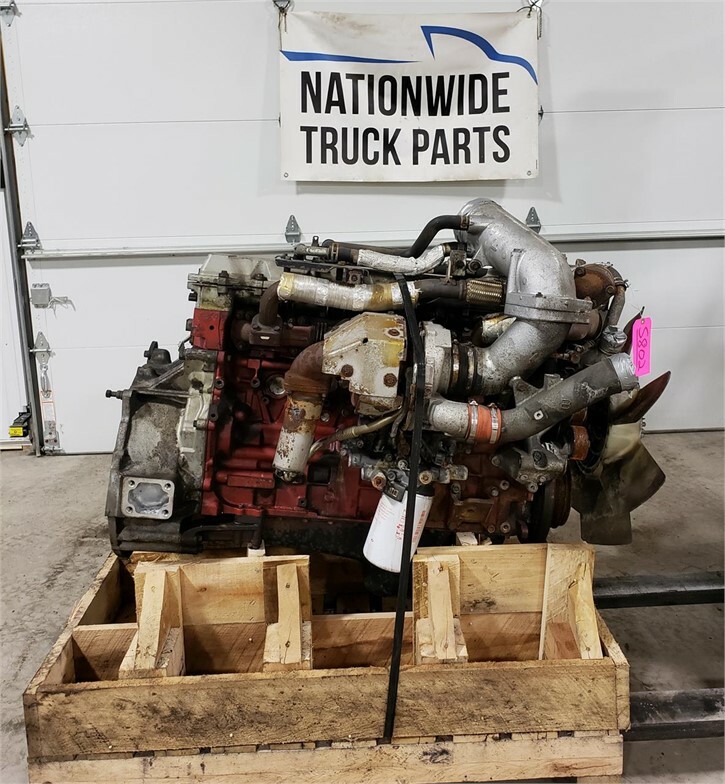 210 HP, LOW MILES ,TESTED AND INSPECTED WITH WARRANTY. CALL OR VISIT OUR WEBSITE FOR MORE INFO! 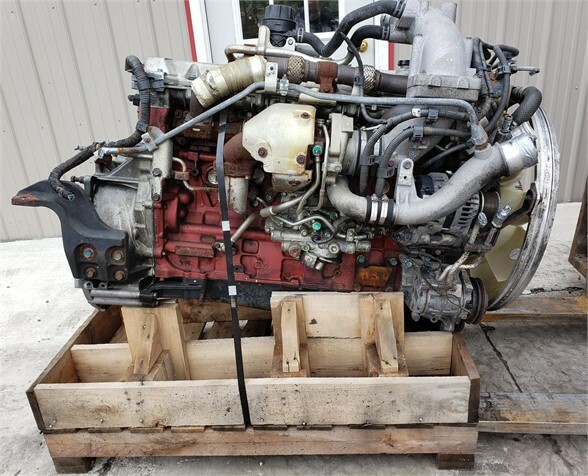 2008 USED HINO J05D-TF DIESEL ENGINE FOR SALE. 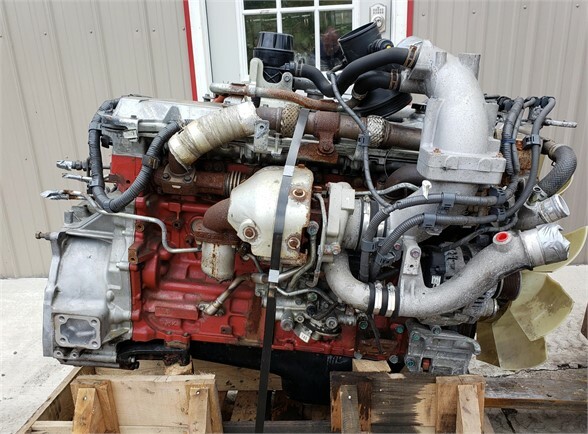 175 HP, LOW MILES ,TESTED AND INSPECTED WITH WARRANTY. CALL OR VISIT OUR WEBSITE FOR MORE INFO!